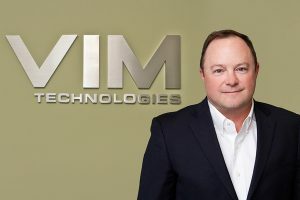 VIM Technologies was founded in 1992 and has developed a strong management team with a vision for continually improving our industry-leading air compliance software and support. From overseeing day-to-day operations to planning the future growth and direction of the company, the management team is highly dedicated to our staff and industry. The following individuals have earned their positions through real-world experience and provide invaluable leadership for VIM today. Meet the management team! Coming from a Navy family, Matt had his sights set on a career in the Navy as a submariner; however, he was diagnosed with Type I Diabetes while still attending the U.S. Naval Academy. After graduating and being unable to serve, he took a position as a Systems Engineer in Baltimore, MD, building and installing industrial automation systems. This experience led to the opportunity to start a company specifically dedicated to Data Acquisition in the environmental industry. 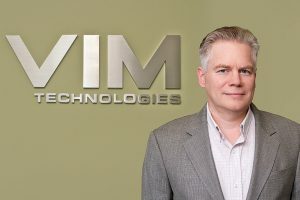 In 1992, Matt helped form VIM Technologies, Inc. and became its President in 1996. For the past 20+ years, he has guided VIM and its amazing employees to become leaders in the continuous emissions monitoring industry. Matt would like to personally thank all the employees who have contributed to VIM’s success over its 25+ years in business. The entire team inspires him to work hard every day to make VIM a great company to work at and do business with. Rick is a graduate of Virginia Polytechnic Institute & State University (Virginia Tech) with a Bachelor of Science degree in Mathematics and of Loyola University Maryland with a Master of Science degree in Data Science. After earning his bachelor’s degree, Rick worked as the CEMS manager at the Hopewell Regional Wastewater Treatment Facility. He also worked for Hull Environmental Products as a Service Engineer, where he designed, supported, and installed CEMS throughout the United States. 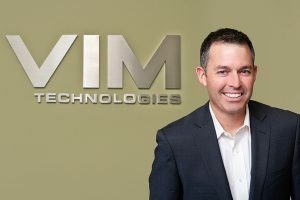 Rick joined VIM Technologies, Inc. in 1999 and has held numerous positions within the company including Senior Systems Engineer, Product Development Manager, and Operations Manager. He coordinated all aspects of the development of VIM’s CEMLink 5 product and now uses that in-depth knowledge to ensure optimal customer satisfaction with VIM’s current products. He is responsible for coordinating business processes including human resource management, project management, engineering, technical support, quality control, and inside sales within VIM. Rudi is a graduate of the State University of New York Maritime College where he earned a Bachelor of Engineering degree in Naval Architecture, as well as achieved the United States Coast Guard National Third Mate Unlimited License. After working as a deckhand and mate on tugboats for several years, Rudi decided to continue his education. He earned a Master of Science in Environmental Engineering from the New Jersey Institute of Technology (NJIT) before joining the world of air compliance, holding positions with electric utilities and a data acquisition and compliance organization. Rudi joined VIM Technologies, Inc. in 2003 as the Compliance Optimization & Monitoring Performance Accuracy Service (COMPAS) Program Manager. He was drawn to the company’s fierce sense of independence, coupled with its deep commitment to delivering high-quality DAHS software and stellar customer service. Over the course of his 16+ years with us, Rudi’s role has grown to become the Vice President of Environmental Products. In his current position, Rudi is responsible for reviewing and advising the company on all aspects of environmental compliance including acting as liaison to State and Federal regulators. He also oversees the development of the CEMLink6 software product, the company’s environmental consulting division, and is actively engaged in regulatory affairs and training. Working with a company like VIM has given Rudi a sense of pride and commitment. He believes the relationships that have been forged, employee and customer alike, will stand the test of time. Andrew holds a bachelor’s degree in Business Administration from the Pennsylvania State University and has more than 17 years of sales and management experience in a variety of industries. Andrew started his career in sales at Nextel Communications focusing on early mobile data applications for fleet management and enterprise solutions and also was the National Operations Manager for Cottman. Additionally, he served as the Director of Customer Care at Lennar (Coastal Carolina Division) where he led a team focused on process and product improvements to enhance the customer experience before joining VIM in 2008. Prior to becoming the National Sales Director with VIM, Andrew held Regional Sales Manager and Sales Executive positions. In his current role, he is responsible for all aspects of the company’s sales. He leads the company’s efforts to foster innovative sales approaches that broaden business opportunities and enhance customer relationships. 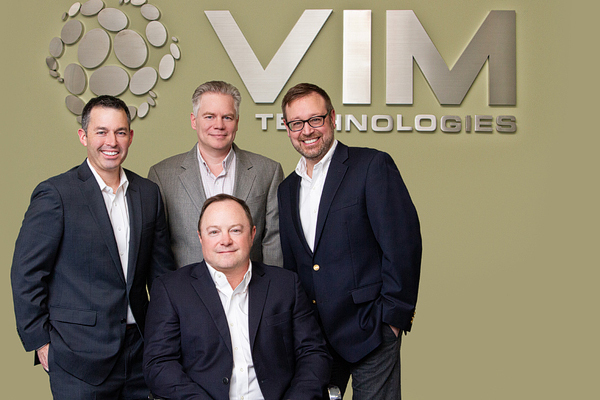 VIM’s rich history of product and service innovation would not be possible without our dedicated and skilled team at all levels of operation. 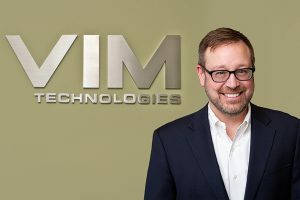 If you are interested in becoming a member of the VIM team, please take a look at our Careers page for current openings.